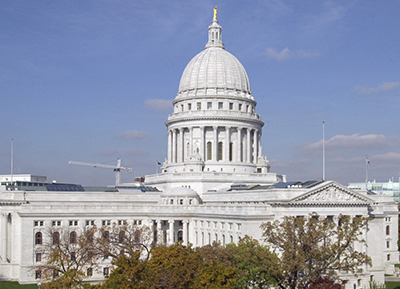 MADISON, Wis. – It’s been a big week for liberty and limited government in the Legislature. Several conservative-led reform measures moved forward, including legislation that will shine light on bureaucracy and hold bureaucrats accountable. “Our caucus has always stood behind the idea of more individual freedom in almost every single circumstance. 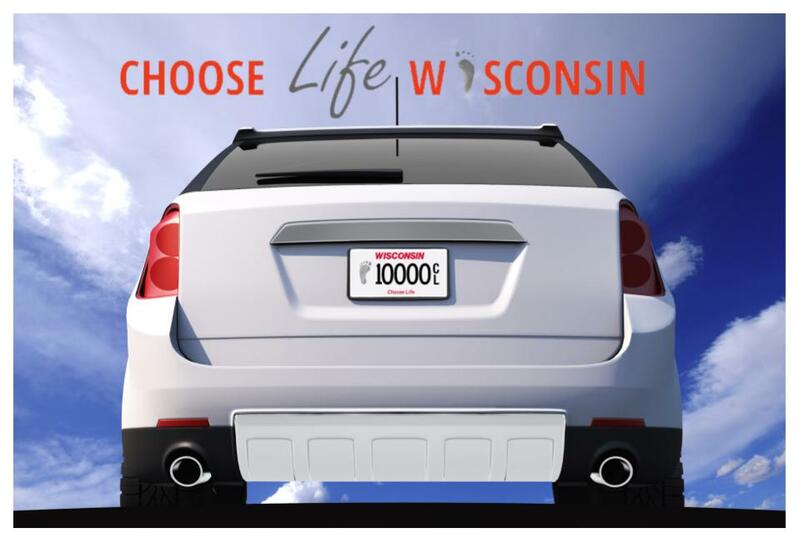 I’m proud of what we’ve done,” Assembly Speaker Robin Vos (R-Rochester) said Wednesday before floor session. One of the first bills out of the regular-session gate Tuesday was the base budgeting review bill authored by Sen. David Craig (Town of Vernon) and Rep. Rob Hutton (R-Brookfield). The Republican-controlled Senate passed the accountability measure, sending it onto the governor’s desk. The bill requires state government agencies, the courts and the Legislature to periodically review – and justify – their budgets. 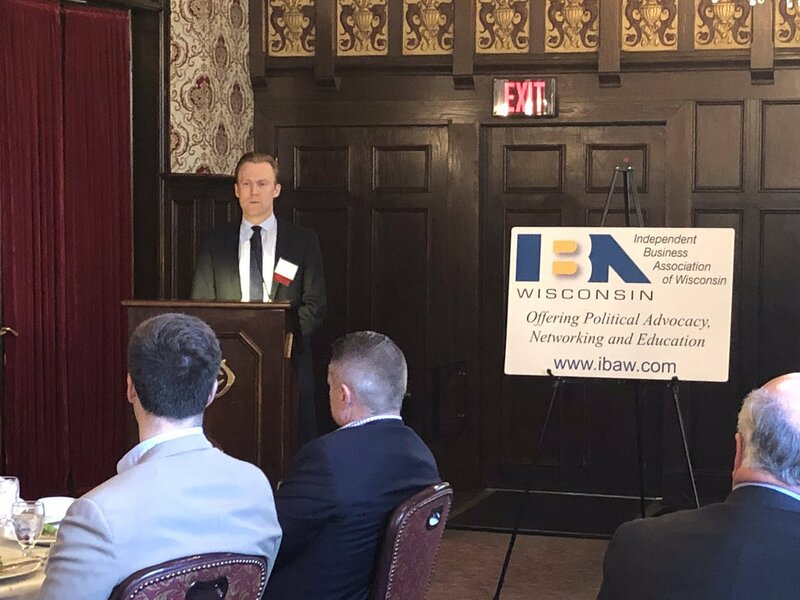 “Today we moved one step closer to making meaningful and effective changes that will transform the lives of those stuck in the generational cycle of poverty,” said Sen. Chris Kapenga (R-Delafield), who helped lead the legislative effort after Gov. Scott Walker last month called a special session to take up welfare reform. “This package of bills puts Wisconsin on the forefront of states who realize the best solution to fighting poverty is through the power of work. Ninety-seven percent of people who work full time are not in poverty, proving that a work-first approach is the best solution to help set people on the path to self-sufficiency,” Kapenga said. The package, now awaiting the governor’s signature, includes a bill requiring able-bodied parents to get a job or enroll in training programs in order to receive benefits. They join able-bodied adults without children now required to work at least 20 hours per week in order to collect welfare. Another bill sets asset limits on Food Share and W-2 benefits. 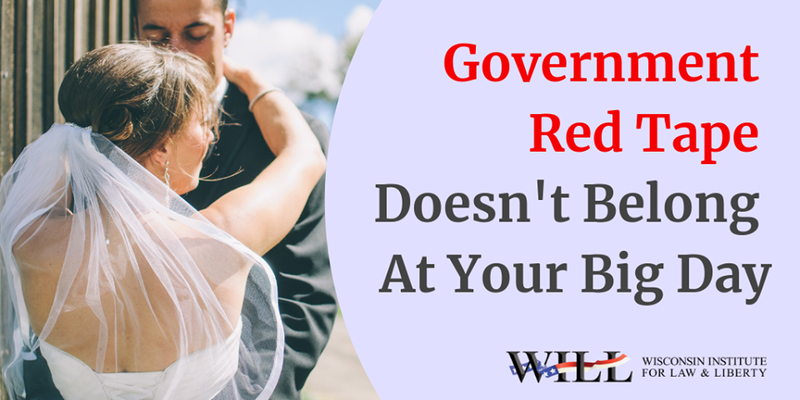 Those who own homes worth more than $321,200, for instance, are no longer eligible for the taxpayer-funded government assistance. Another measure requires drug testing for public housing assistance, with funding for alcohol and drug addiction treatment. 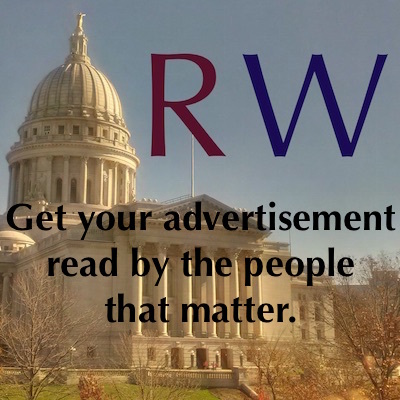 Walker thanked the Republican-controlled Legislature for passing the reform package. “These reforms will help people move from government dependence to true independence through the dignity that comes from work,” he said. Another Craig bill, this one reining in law enforcement power to seize assets from individuals not charged or convicted of a crime, landed two huge victories this week. After an Assembly hearing with no opposition Tuesday, the Senate passed the legislation 22-10, with four Democrats voting for the measure. 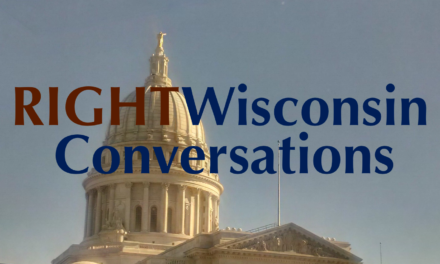 As of Wednesday afternoon, the bill, co-authored by state Rep. Joe Sanfelippo (R-West Allis), had been scheduled for Thursday’s final floor session in the Assembly. The legislation, which would demand a conviction before police could keep or sell seized property, is considered by some criminal justice watchers to be the strongest reform to a controversial law that has raised serious constitutional concerns. Amended in a deal with the law enforcement community, the reform measure would require police to track forfeitures in a public database and it requires law enforcement to pay legal expenses in the most egregious cases of civil asset forfeiture abuse. But Tim Dake, who testified on behalf of the conservative Wisconsin GrandSons of Liberty, said when police abuse the Fourth and Fifth amendments in seizing innocent citizens’ possessions, they have crossed the line into organized crime. The system, as it exists, places the burden on property owners to “prove their innocence,” as opposed to the state proving their guilt. Derisively referred to as “policing for profit,” law enforcement may in certain instances keep up to 50 percent of the proceeds from the assets they seize, even from those who are never arrested for or convicted of a crime. A bill that would stiffen penalties for Unemployment Insurance fraud passed the Senate Tuesday and is now awaiting the governor’s signature. 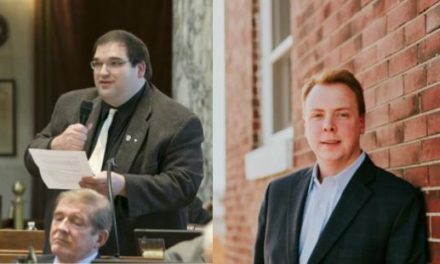 The measure, authored by Kapenga and Rep. Samantha Kerkman, would make intentionally defrauding unemployment insurance a criminal penalty. “Together we are creating a strong deterrent to benefit fraud and protecting the Unemployment Insurance fund so that the program can remain a safety net for those who are out of work,” Kerkman (R-Salem Lakes) said in a statement following Senate passage. According to a 2014 report from the Wisconsin Department of Workforce Development, from Fiscal Year 2011-12 to 2013-14 alone, there were nearly 65,000 cases of intentional fraud, amounting to $86.3 million in stolen money. Kerkman said the legislation targets the worst offenders in UI benefits fraud by increasing the penalty based on the amount of the fraud, the same way it works for other types of theft. Reform legislation bringing statewide uniformity to employment law just made the cut. Assembly Bill 748 was moved to the Assembly floor after some compromise amendments. Democrats, unions, community organizers and other opponents claim the bill is an assault on Wisconsin’s tradition of home rule. 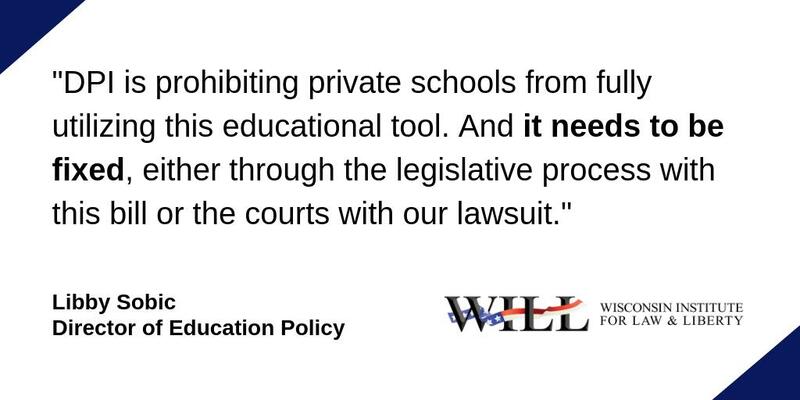 Proponents say the measure would end the ‘patchwork” of employment laws that create confusion, kill competition and drive up business costs based on the whims of local government. If it moves through the Assembly, the reform bill will head to the Senate next month for the upper chamber’s closing floor session. A bill that would extend closing hours at Wisconsin wineries gets a vote today in the Assembly. Under current law, wineries are prohibited from staying open past 9 p.m., a protectionist restriction, critics assert, that stymies profit potential. The Committee on State Affairs unanimously approved the bill (14-0) on Tuesday. An army of Walmart workers and fellow supporters at a hearing last week could not save a reform bill aimed at repealing large portions of a Depression Era, competition-killing law. 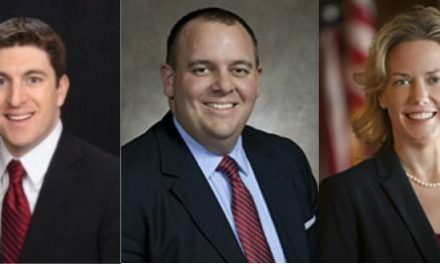 The latest minimum markup bill, again authored by Sen. Leah Vukmir (R-Brookfield) and Rep. Jim Ott (R-Mequon), faced the same fate it has session after session, dying at the doors of the Assembly and Senate chambers. At least this time it got a public hearing. 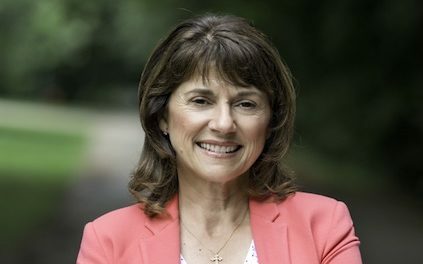 Vukmir on Wednesday expressed her deep disappointment. An army of blue descended on the Capitol Wednesday, with some 100 Walmart employees packing the hearing room and Capitol halls to show their support for the bill. But proponents were no match for the special interests – the state’s convenience stores and status quo retailers – who have benefitted from the protectionist law that continues to cost consumers and the free market.